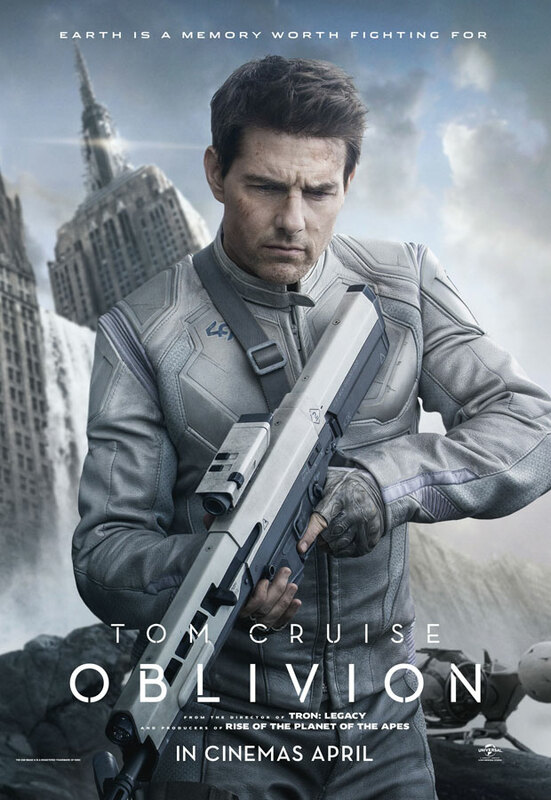 Universal Release New Trailer for Joseph Kosinski's 'OBLIVION' Starring Tom Cruise! 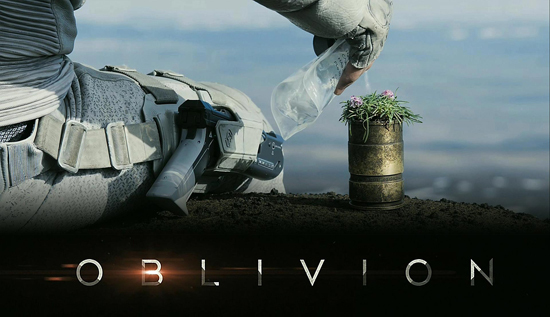 Universal have unveiled a new trailer for Joseph Kosinski's Sci-fi thriller Oblivion. Set in 2073 Tom Cruise stars as Jack Harper, an ex-marine turned repair man helping clean-up a destroyed planet Earth 60 years after a catastrophic failed alien invasion. With his mission nearly complete, Jack rescues a mysterious female from a downed spacecraft, who leads him to question everything he knows about the war and its aftermath. The movie opens in IMAX theaters on April 12th & conventional theaters this April 19th & also stars Morgan Freeman, Olga Kurylenko, Andrea Riseborough, Nikolaj Coster-Waldau & Melissa Leo. Oblivion will also benefit from Dolby's immersive new sound format 'Atmos'. Hit the jump to check out the trailer. Updated: Universal also have debuted a new poster. I'm reading: Universal Release New Trailer for Joseph Kosinski's 'OBLIVION' Starring Tom Cruise!Tweet this!